Pre-heat the over to 400 degrees. 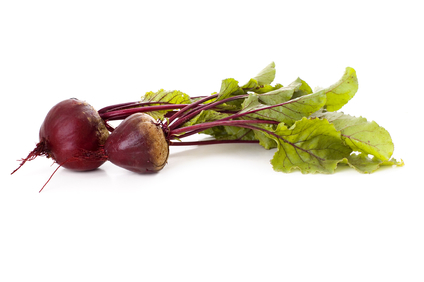 Leaving the peel on, scrub the beets clean and coarsely chop into ½” thick chunks. Toss them with olive oil, sea salt and pepper, place in a baking dish and roast for 30-35 minutes or until fork-tender. Serve a top of a green leafy salad and drizzle with Mediterranean Salad Dressing! ** You can add nuts, seeds or any fresh vegetable your heart desires to this colorful salad. ENJOY!